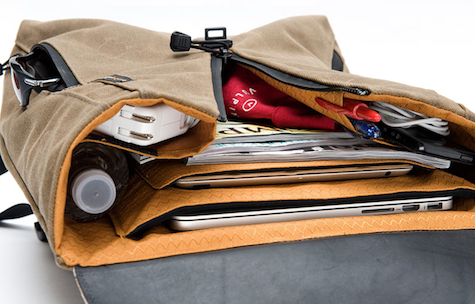 The Staad Backpack is an attractive case for hauling around a 15-inch laptop, a tablet, and related gear. For people wanting to make an impression in the corporate environment, this may be just the ticket, as the company’s promoters imply. 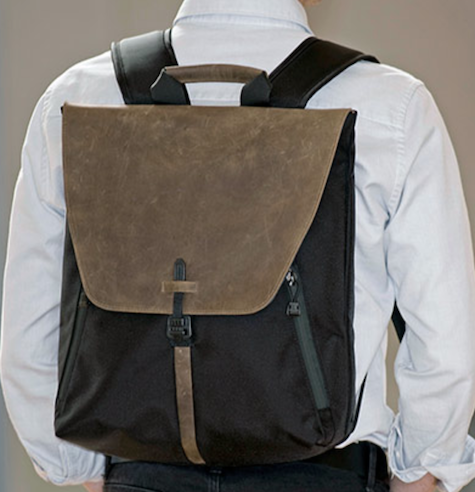 I tend to doubt that any backpack is going to make much of a splash among the tie and cufflinks crowd. If you set aside all the marketing hype about the distressed leather flap, the padded interior, and the weatherproof zippers on the external compartments, you’re still talking about a backpack. There are hundreds if not thousands of backpacks on the market that offer at least the basic functionality of this product for far less than $329. There is no question that the Staad Backpack looks good and may keep people from mistaking you for a starving college student. But I have a feeling most people can look “ultra hip” for a lot less than $329 a pop.